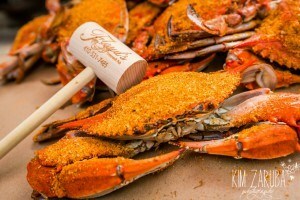 Family-owned and operated with the best steamed crabs around and incredibly delicious crab cakes. On the Maryland Crab and Oyster Trail. Tues-Thur, 3:30-9pm; Fri, 3:30-11pm; Sat, 11:30am-11pm; Sun, 11:30am-10pm.